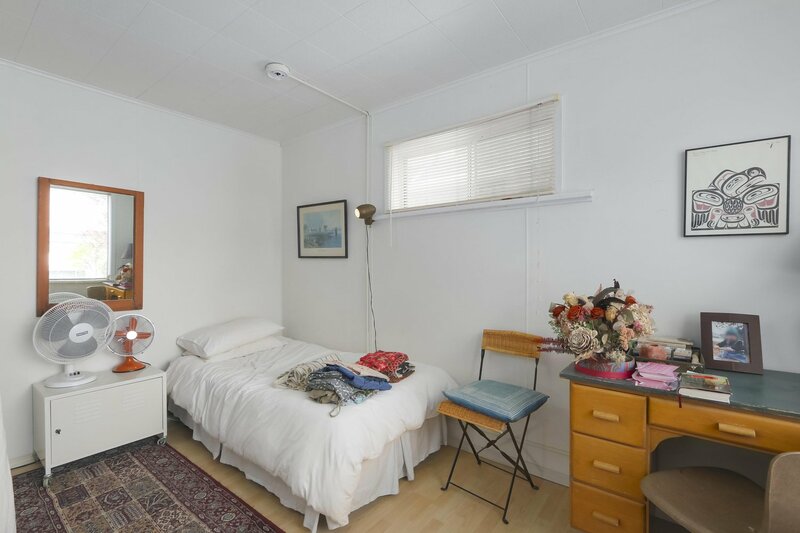 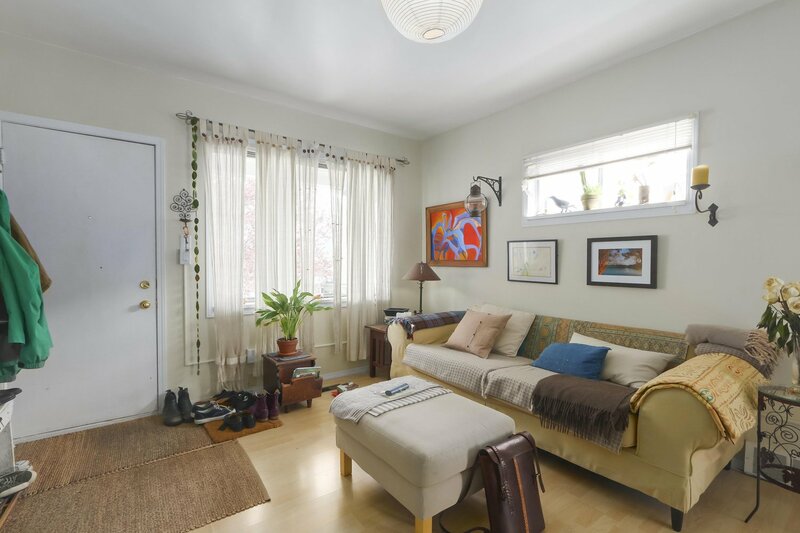 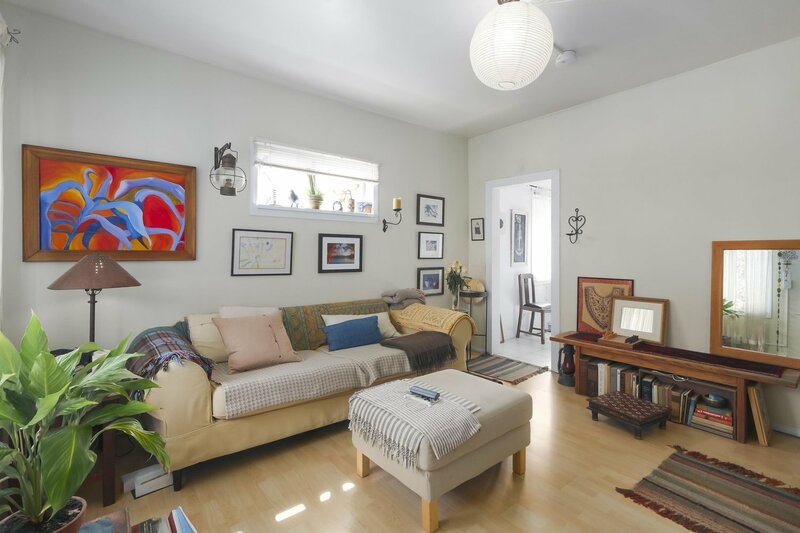 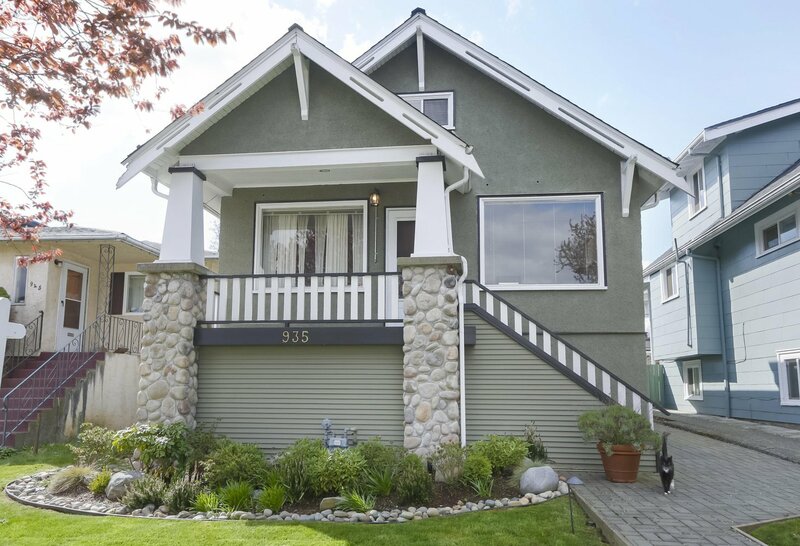 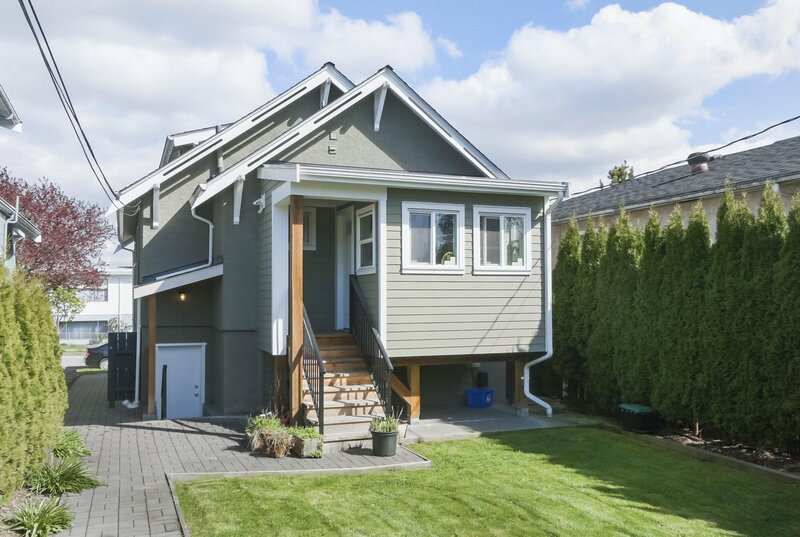 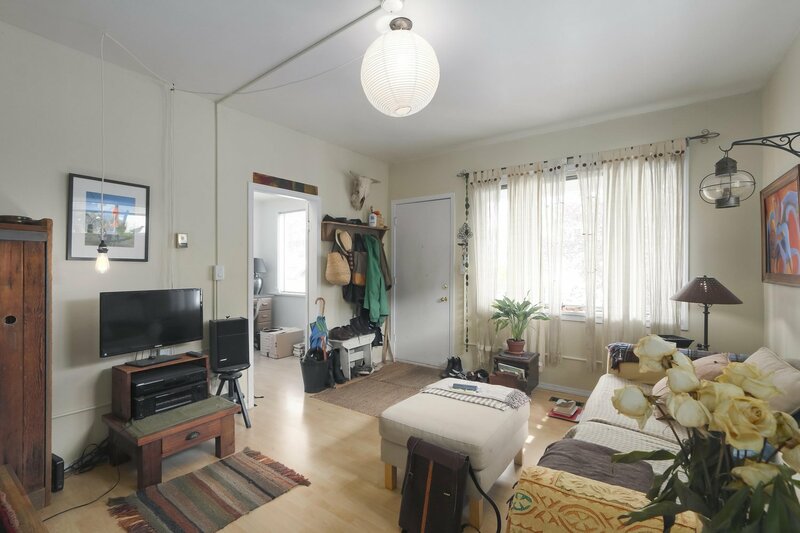 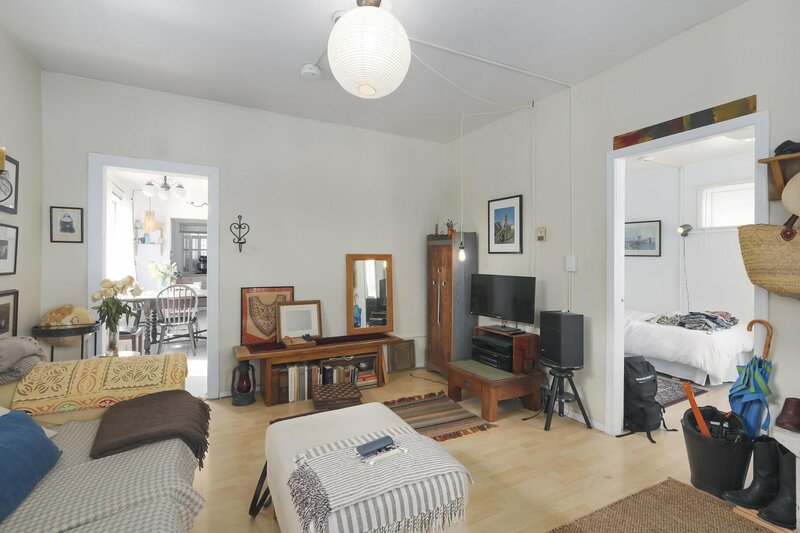 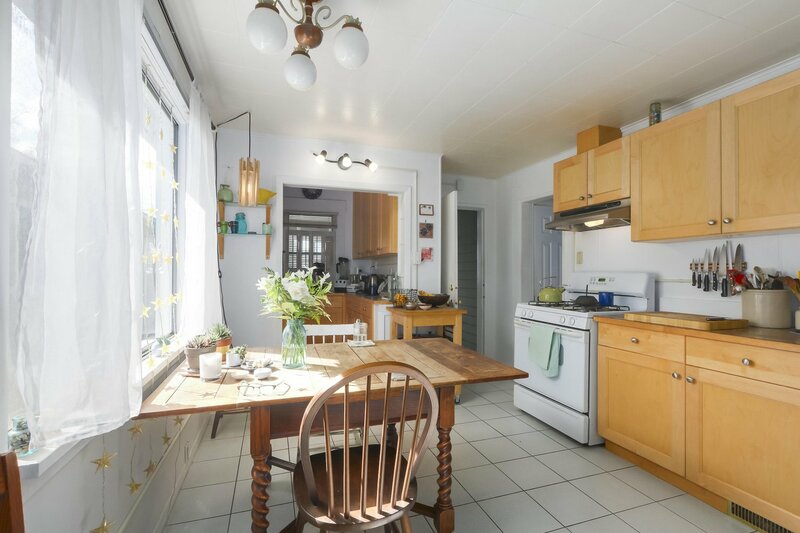 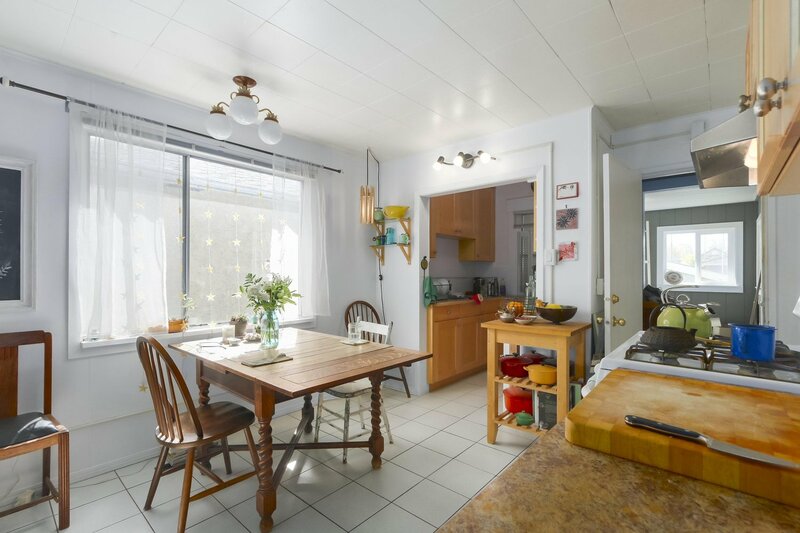 CUTE AND COZY AND WELL MAINTAINED CHARACTER HOME ON 3 LEVELS. 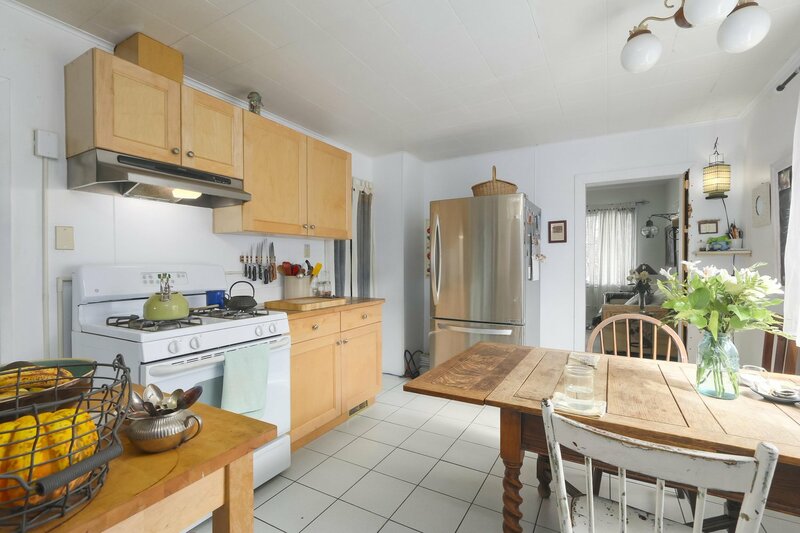 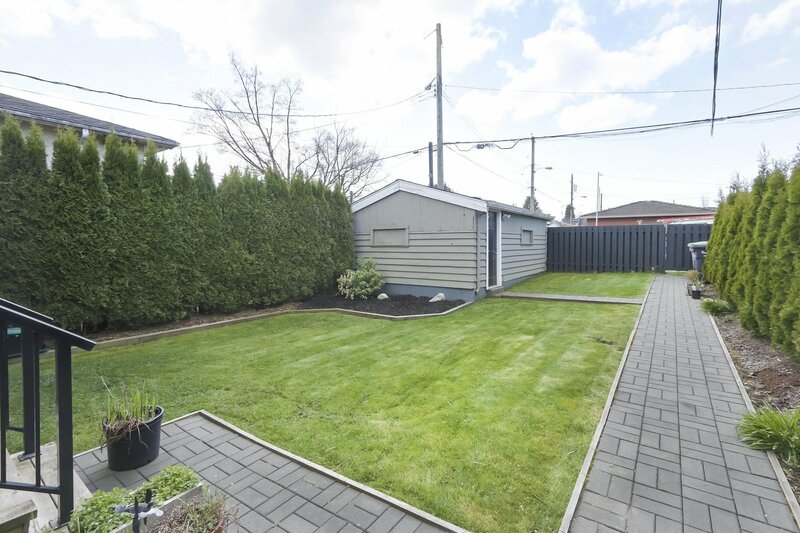 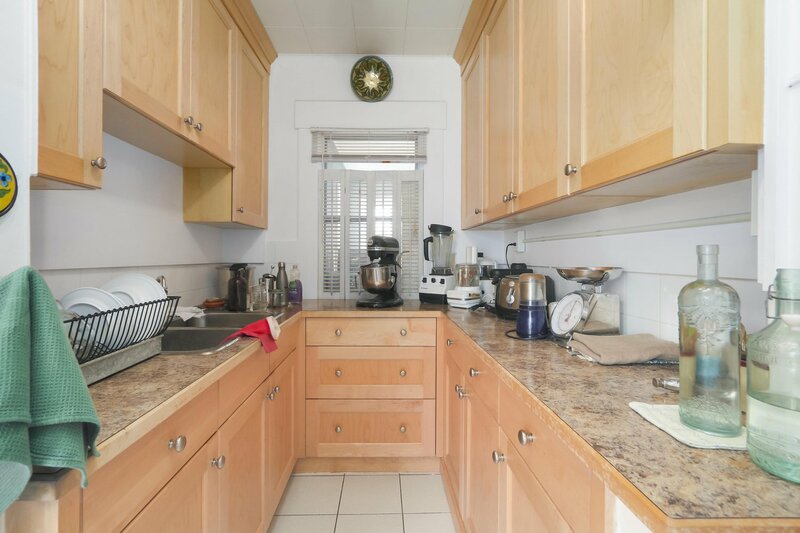 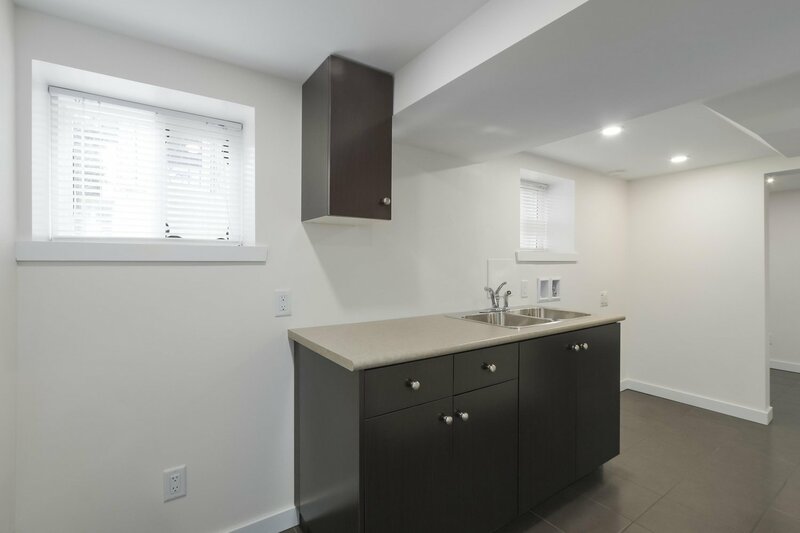 FEATURES 2 BEDROOMS ON THE MAIN FLOOR, SPACIOUS KITCHEN WITH NEWER MAPLE CABINETS, GAS STOVE & PANTRY. 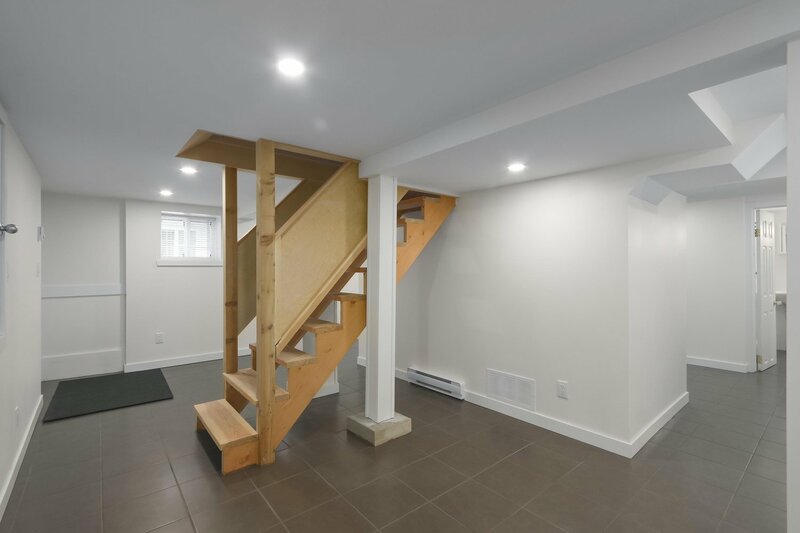 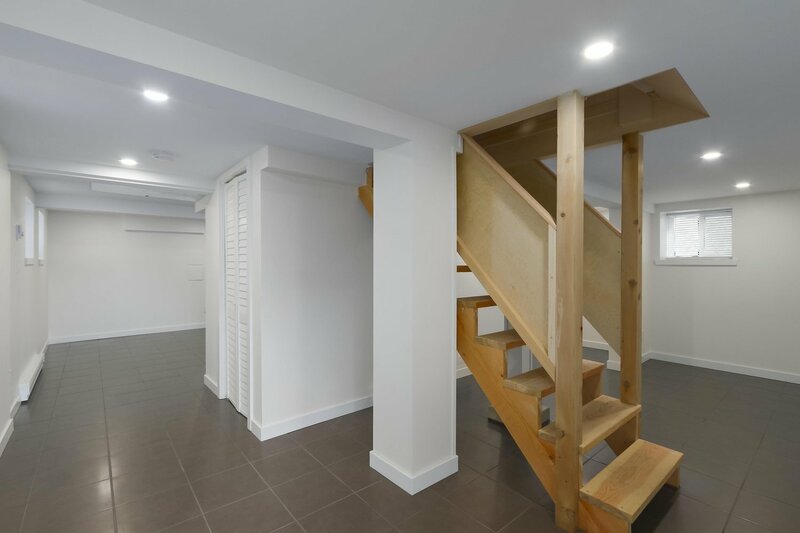 UPSTAIRS TO THE MASTER BEDROOM WITH A 3 PIECE ENSUITE BATHROOM AND OPEN DEN. 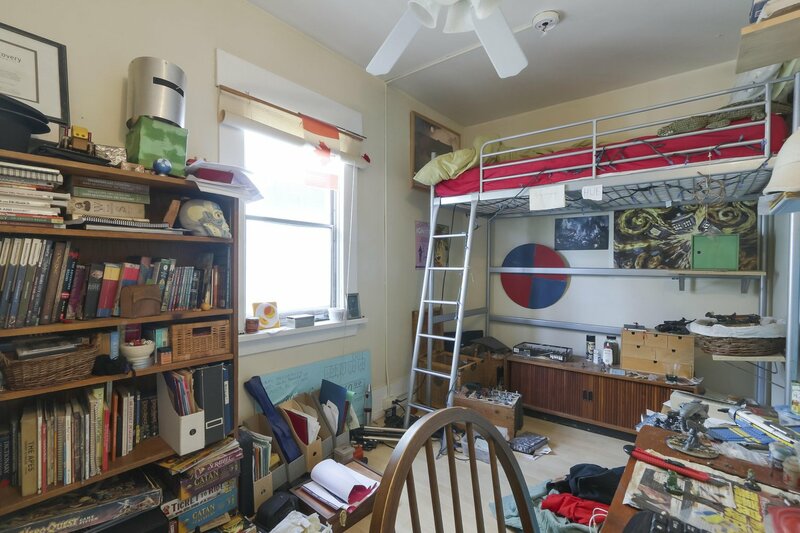 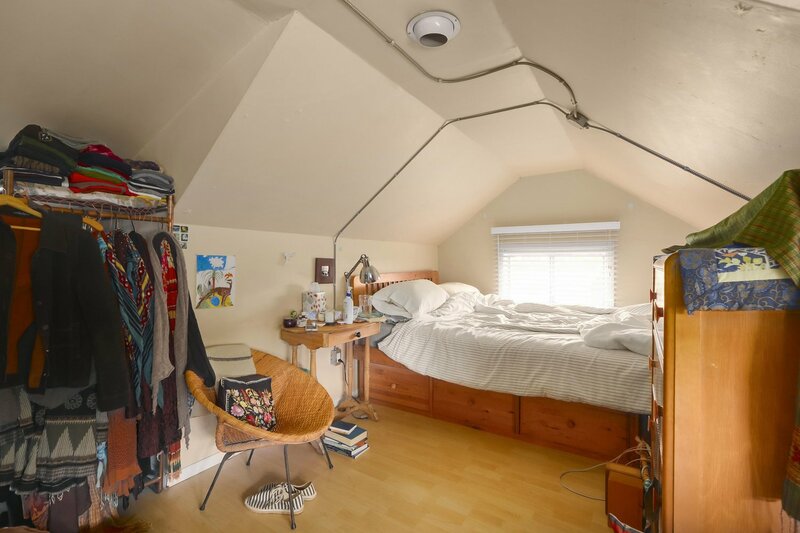 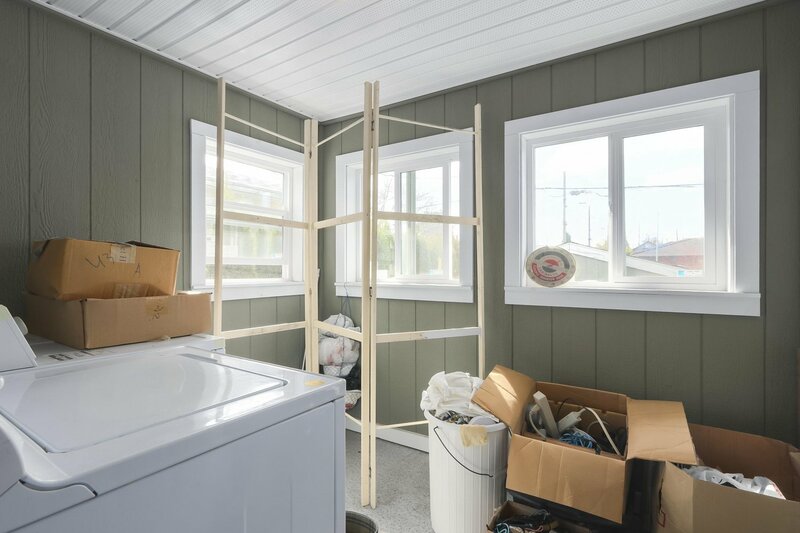 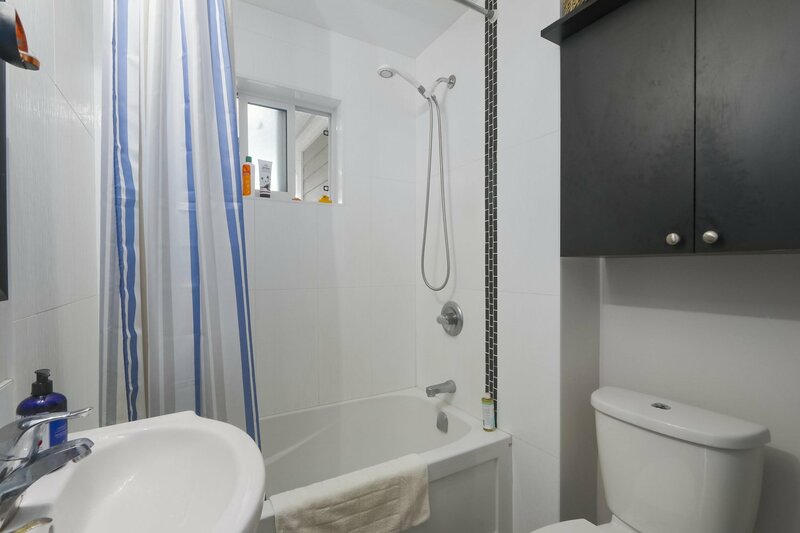 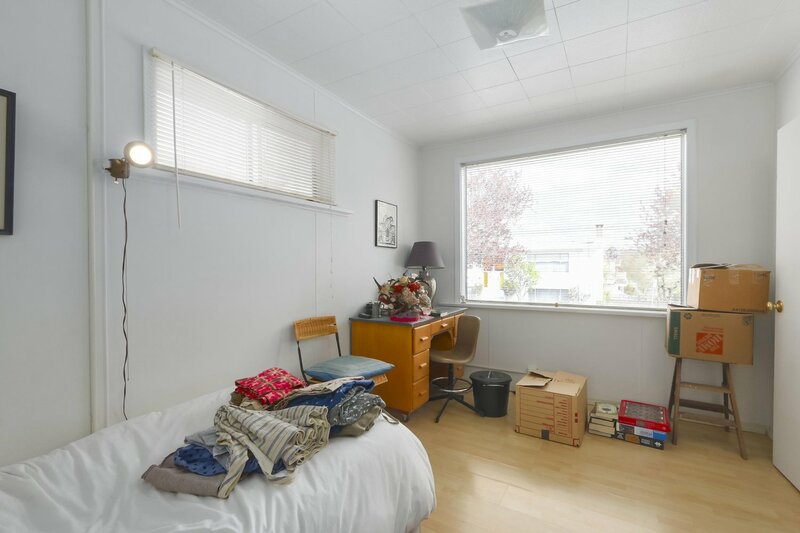 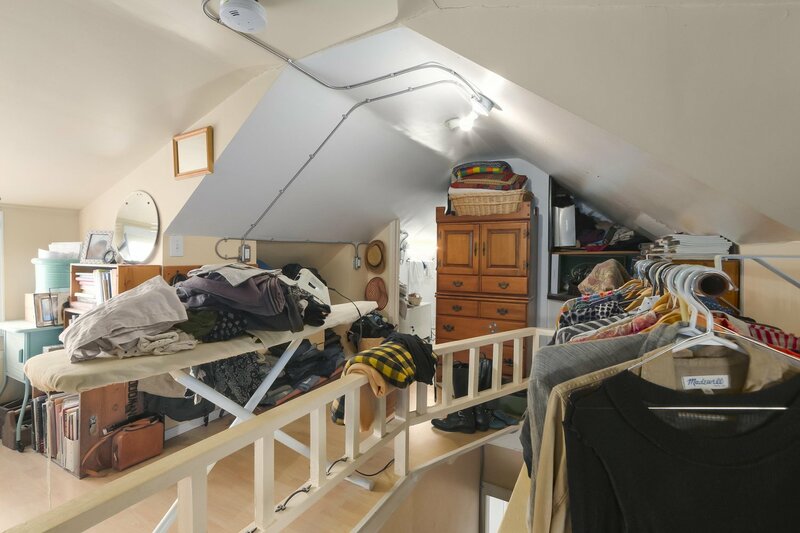 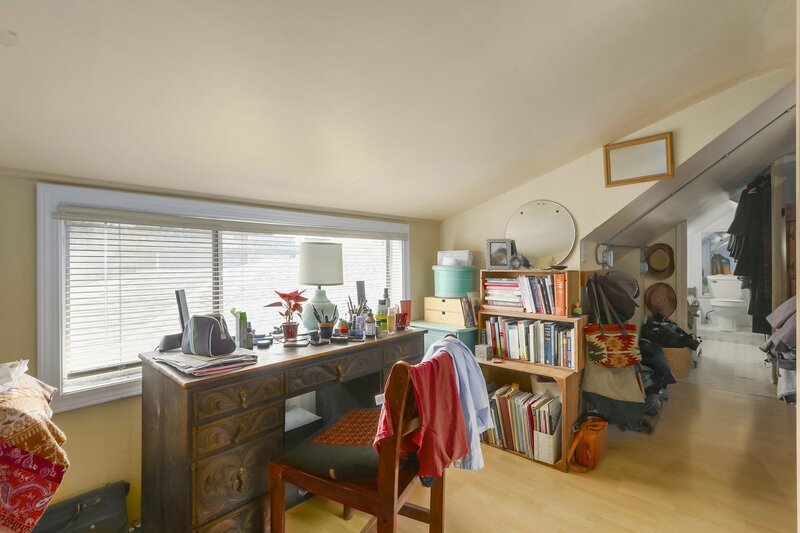 DOWNSTAIRS FEATURES ALL NEW BACHELOR OR 1 BEDROOM SELF-CONTAINED SUITE WITH CEILING HEIGHT OF 6'-9'', ROUGHED-IN KITCHEN, HOOK-UPS FOR OWN LAUNDRY, LARGE CRAWL SPACE STORAGE & VERY BRIGHT WITH LOTS OF WINDOWS. 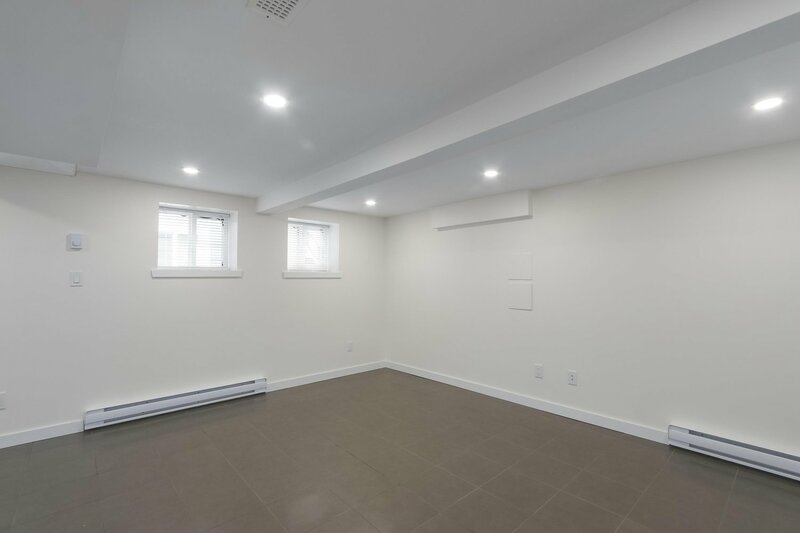 ALL NEW 200 AMPS ELECTRICAL PANEL AND WIRING IN THE BASEMENT IN 2016, ALL NEW PERIMETER DRAINS AND SUMP IN 2016, NEW ROOF IN 2009, IN GROUND SPRINKLER AND NEWER FURNACE. 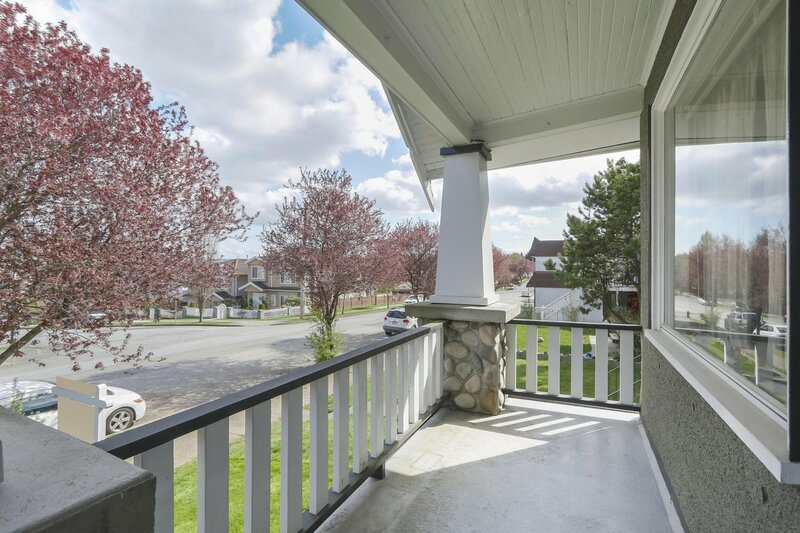 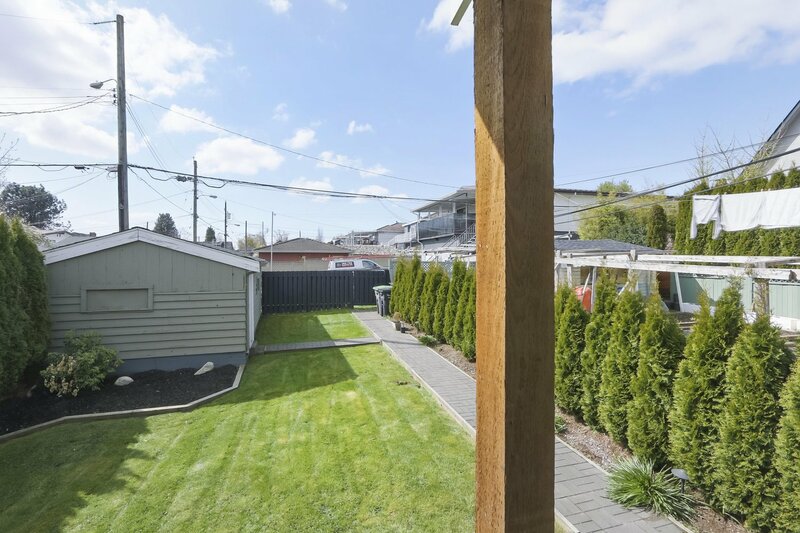 ALL IN A QUIET AND PICTURESQUE NEIGHBORHOOD & ONLY A SHORT WALK TO SHOPS, SCHOOL, PARKS AND TRANSPORTATION.